​And her August 2014 interview with “Who Are You ? The Life Lessons in Sports” . 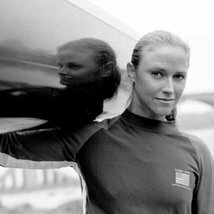 As an athlete and President of WomenCAN International, Pam has worked tirelessly since 2000 as a global voice for inclusion of women's canoe events and equality for women in Olympic Canoeing. This dream became reality in June 2017 with the International Olympic Committee's announcement of 3 women's canoe events and gender equality for Tokyo 2020. 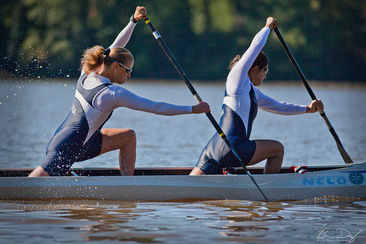 35 U.S. National Championships titles – undefeated in the women’s C1 1000m event. Undefeated in women’s C1 500 & 200m events 2000-2008. 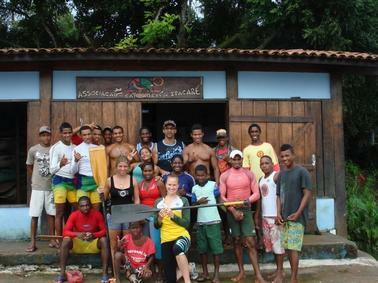 Current Paddling: Washington Canoe Club (Washington DC) – Hawaiian Outrigger Canoeing, marathon canoe and surfs racing.